Why it’s great: This is a simple flip book for students to create. There is one page for each type of sentence. There is also a student practice page. The flip book comes in both color and black and white. Anchor charts for each type of sentence are included. Why it’s great: Do your students need more practice telling time? This freebie will give your students practice telling time to the nearest minute. Puzzles are a FUN way to learn! Why it’s great: Perfect for the secondary math classroom. Use at an activity center, post on bulletin boards, make a bell-ringer activity, or pass out the challenges to groups. Good for cooperative learning when students test each other’s questions to see if the question yields the provided answer. Why it’s great: Download and print this Thanksgiving freebie for your classroom or home. 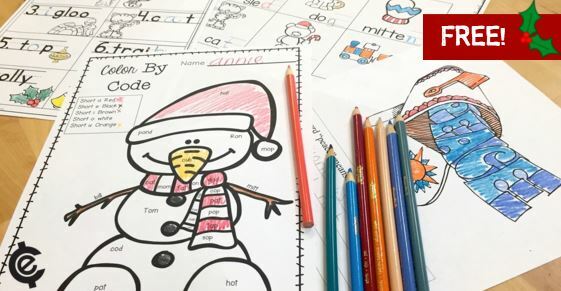 Fun for all ages, you can print out nine pages of coloring materials for kids spending the holidays with you! Best part, you can use them next year for the new additions in your family! Why it’s great: Download this fall / winter themed freebie pack that includes holiday coloring books, math, writing, and more for your curriculum. Sample activites ranging from Kindergarten through 8th grade and check out their storefronts for more of your favorite authors! curriculum eBook, UNLIMITED worksheets & tests, and an automatic grading and tracking system! Simply download the file with your order and follow the instructions provided in that document to get your free single grade level of your choice. Christmas Tree Clipart – Receive five patterned Christmas Tree clipart in .png format. Use the clipart for your holiday party invitation, social media contests, or any holiday graphics you create! 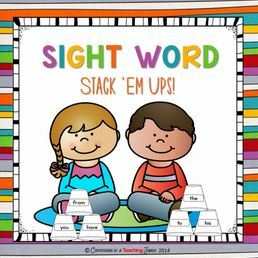 Countdown to Christmas Break – These activities for Kindergarten to 1st graders includes color words, counting to 10, friendly letter writing, counting by 10s to 100, nouns and verbs, rhyming words, sentence scrambles, and more!